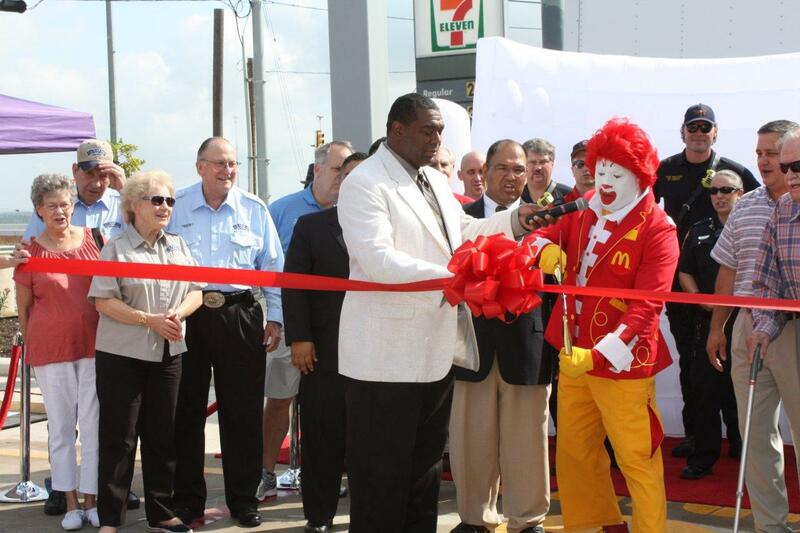 Ribbon cutting for new McDonald’s Restaurant on IH35 in Schertz. 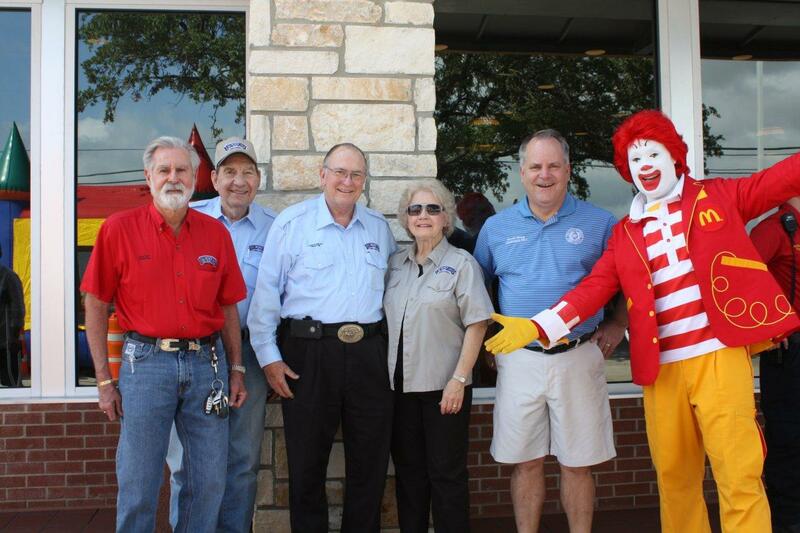 This new restaurant will join the other 7 McDonald’s in the County that support the 100 Club of Comal County on Good Friday. Thank you McDonald’s!